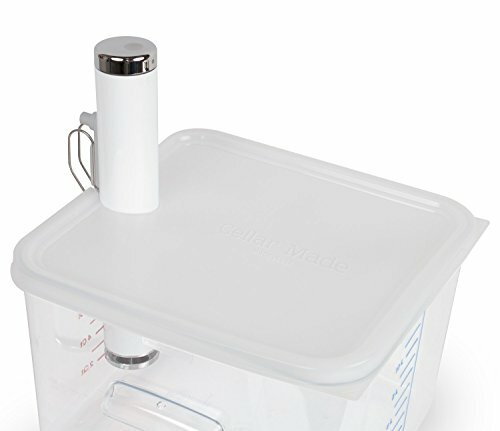 For the ChefSteps Joule Cookers models CS10001 and CS20001, fits securely on Rubbermaid containers and eliminates the problem of water evaporation during long sous vide cooking sessions. 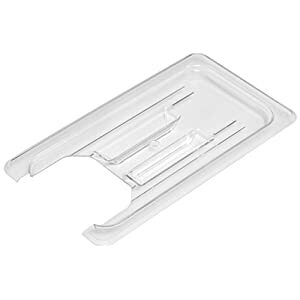 Better Seal Than Other Brands: Our lid is made of flexible, low-densitypolyethylene vs. stiff polycarbonate. 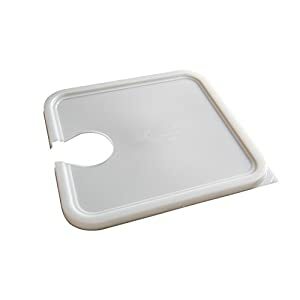 It wraps around the Joule better to create a nearly airtight seal with no gaps. 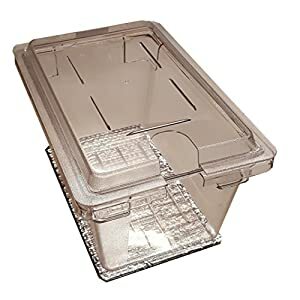 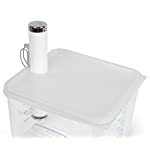 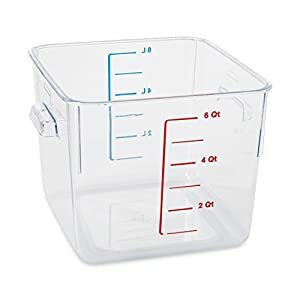 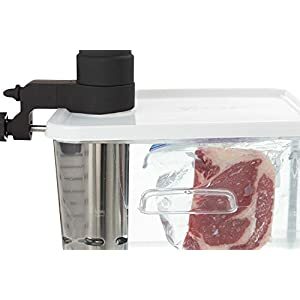 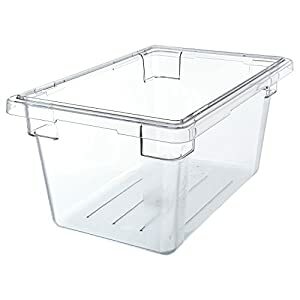 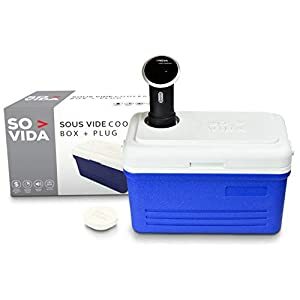 Fits Standard Rubbermaid Containers: Designed to fit inexpensive, all purpose 12, 18 or 22 quart Rubbermaid containers and transform them into the ideal sous vide cooking vessel. 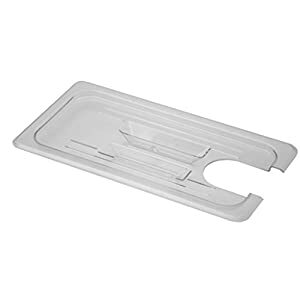 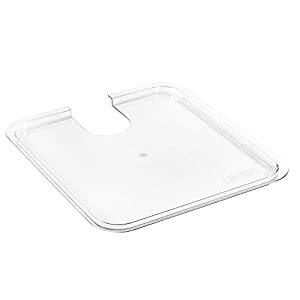 This is not simply a Rubbermaid lid with a hole cut in it, our lid is molded to fit the Joule with a reinforced lip which creates a superior seal.